You might have heard about our times of worship in the communities around Kampala. We call it Encounter. Encounter is an activity run on a rotational basis every Wednesday afternoon in all the communities that Every Life Uganda works in. As the name suggests, it is about people encountering and experiencing God, receiving his invitation of life in all its fullness and thereby being transformed. It’s our desire that people in every country we work in will catch our passion for Jesus and that they in turn, will live radical lives of love that will affect the communities where they live for the better. Every Wednesday looks slightly different but generally, it involves worship through songs and prayer – (for and with the community, declaring words of life over them) and often a small bible study. We generally have our meetings outside in the open so that anyone in the community can feel welcome to join in and be a part of it. Once a week we worship in the communities. 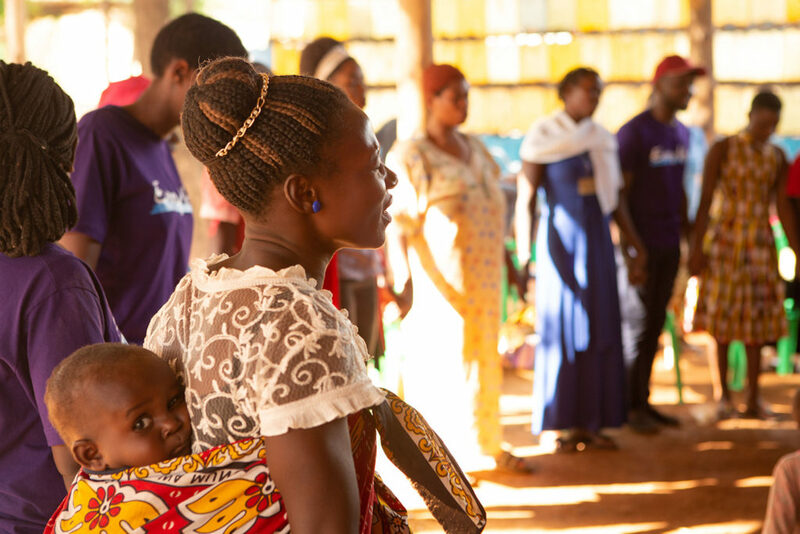 On Monday we had an amazing time praising God with our friends in the Acholi Quarters. 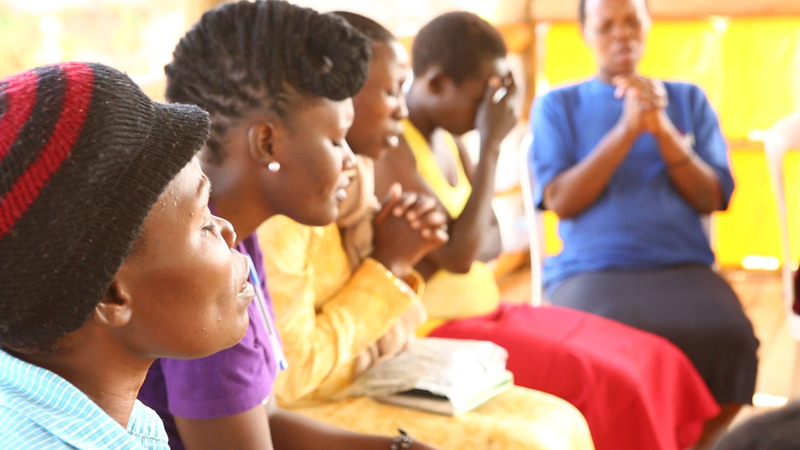 One woman who works in the stone quarry had been suffering with intense back pain – while worshipping she was completely healed. God is so good! It’s great to see what the Lord is doing through Encounter; people are being healed, given hope, joy and most importantly, people are meeting Jesus and finding new life. A few weeks ago, in the Kinawataka community, five people gave their lives to Jesus after the worship. Three of them have now joined the discipleship group and all five are being encouraged and supported by our team as they grow in Christ. Encounter is also about people knowing that they can meet Jesus anywhere, at any time. Also, that he is the only one who can make any truly meaningful and lasting change in their lives and in the lives of those around them. At Every Life, we believe that through the love of God and the power of the Holy Spirit we are able to bring change to the places we go. This is just as true for the people we work with as for those on our team and it’s through the members of the communities themselves that we long to see transformation in the slums. We plan to have a joint Encounter every other month, where we’ll invite all the members of our discipleship groups into one community to worship, pray and share testimonies together. We’re so excited to see God at work!